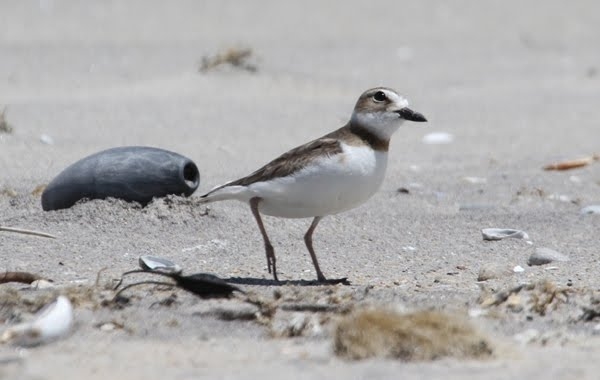 Female Wilson’s Plover. Photo by L. McDowell on 19 May 2012. Martha’s Vineyard.